Can you imagine Thanos without his Infinity Gauntlet, Bond without his thrilling Gadgets, Captain America without his Shield, Indiana Jones without his cap or his whip, Star Wars without the Light Sabers? The point we want to establish here is that these mighty ‘Props,’ are the unsung heroes that manages to leave a mark upon us, while contentedly building up the story and the characters. The Proper Prop (all pun intended) can bestow multiple layers of depth to any film, directly and indirectly. For example, the mocking jay pin from hunger games, the lighter from oceans 13, the Marauders map from Harry Potter are all memorable Props and they immediately takes us back to the film or the scene in which they were used. To pronounce the importance of a Prop and showcase the effort that goes into it IMDB and Zippo Lighters have collaborated for a short documentary – Walk of Flame. Walk of Flame takes you through the story of some Iconic props over the years, from the eyes of Esteemed Hollywood Prop Master Russell Bobbitt; documenting Zippo’s Celluloid Legacy along with it. This man has been creating and sourcing some of the world’s most iconic movie props for a multitude of cinematic worlds. Bobbitt has been working as a film Property Master for over 30 years now. The head of Props at Marvels’ has a portfolio that has a dizzying array of Hollywood blockbusters including Avengers: Infinity War, The Good Shepherd, Planet of the Apes, Captain America: Civil War, Iron Man (1-3), Charlie’s Angles (1-2) among many others. In the video, Bobbitt is roaming in a movie buffs wonderland aka a leading LA prop house with over 1,000,000 props in inventory. While he roams around the prop house providing the film fans with Easter Eggs, he elucidates the vitality of props as a storytelling device. 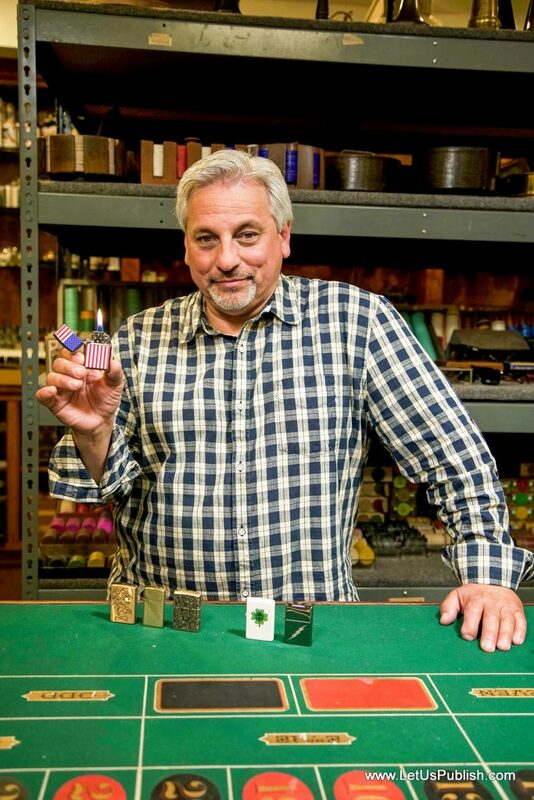 Bobbitt reminiscence his most famous creations and reflects on how Zippo lighter have had became a dependable prop. Featuring in over 2,000 films Zippo windproof lighters could be spotted in every genre, and every budget – from the multimillion dollar blockbusters to the indie flick. Bobbitt himself have used custom windproof Zippo lighter in the likes of Charlie’s Angels (2000) and Hocus Pocus (1993) among other titles. The distinct ‘Zippo Click,’ could be heard loud and clear when a spark is essential to trigger an explosion, a light is required to illuminate a treacherous path, or as a means of escape from a sticky situation in many of our favorite iconic films. Zippo has also launched a collection that draws inspiration from some of Zippo’s most requested cinematic design. The collection is a perfect way to give homage to Zippo’s contribution to the world of cinema and a perfect memoir for a movie buff at the same time. 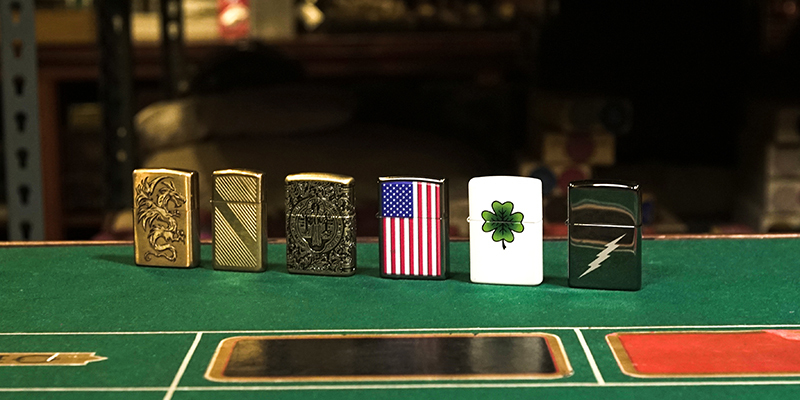 Zippo lighters have starred in more than 2,000 films! ?